The EU is the world’s largest aid donor, and the UK in absolute terms, is the second biggest, giving some $18.7bn. The withdrawal of the UK from the EU by 2019 “may therefore mean a huge loss for the EU as a global donor”, the 40-page report warns. 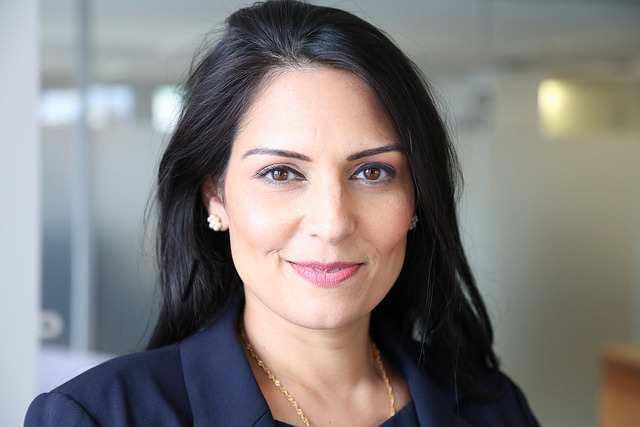 The publication comes as the UK looks to review its aid strategy, under a famously aid-sceptic new development minister, Priti Patel. At a major aid conference in London on Tuesday (21 March) Patel pledged a new focus on smaller, grassroots charities. She had previously questioned the UK government’s (and EU target) of spending 0.7% of GDP on aid and employed a special advisor who advocated the abolition of the Department for International Development. That comes against a background of a right-wing media campaign in the UK, led by the Daily Mail and Daily Telegraph, to cut overseas aid. Speaking at the BOND development conference, Patel announced a new fund operated with the Charity Commission for small charities with under £250,000 per annum income. She said: “I believe smaller organisations are a crucial part of the Great British offer on international development. 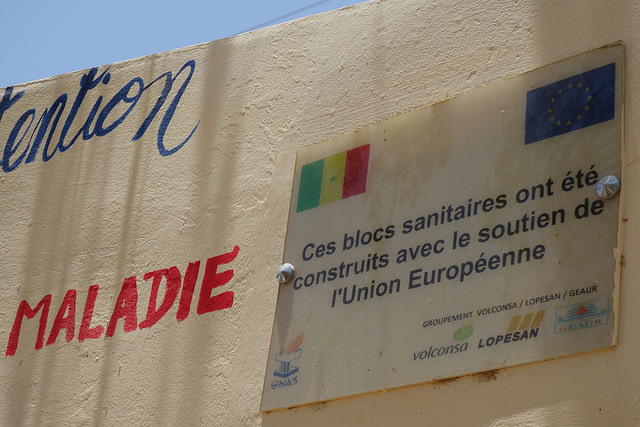 Tuesday’s report from the policy department of the Directorate-General for External Policies of the Parliament is the first to take an in-depth look at what Brexit may mean for the EU’s ODA [Official Development Aid] Budget. It warns that “the UK’s leaving would challenge the EU’s role as the world’s leading donor: EU aid may decrease by up to 3%, and it could lose between 10% and 13% of its world share”. 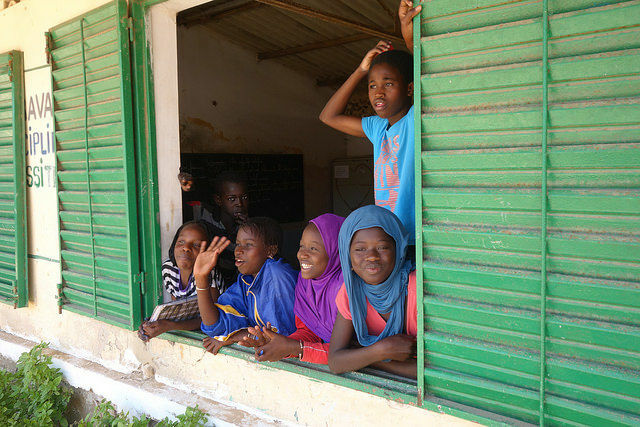 In particular, it points to a likely reduction in aid to neighbouring states in North Africa and Eastern Europe, possibly a cut of up to 1% to 4%. Admitting that analysis so far on Brexit’s implications for aid “are scarce”, the report goes on to survey three possible outcomes – a Brexit which leads to a ‘nationalist’ British stance on aid, and one which produces a ‘realist’, or ‘cosmpolitan’ outlook. In the worse-case scenario, the report believes a post-Brexit UK could cut its aid budget by 30%, based on recent experiences with other member states. “Under this nationalist scenario, there would be no possibilities for UK-EU collaboration,” it states. There was no immediate comment from either Oxfam or Save the Children, two major UK-based NGOs. The most optimistic outlook would be for the UK to largely keep its present spend on ODA, and thus perhaps spend around half in conjuction with the EU. However, it admits there “is a degree of uncertainty as to the international role that the EU will opt for after Brexit. 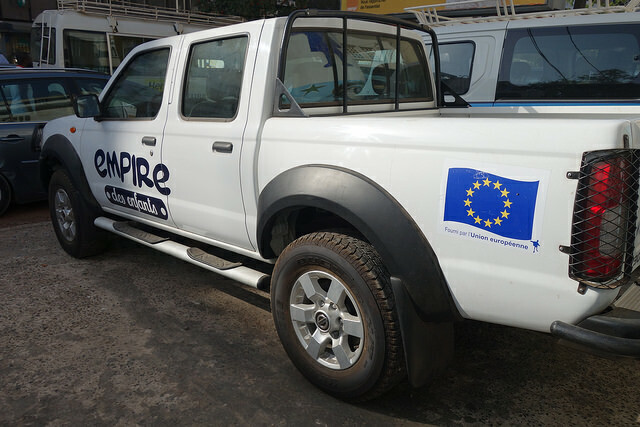 Two issues are immediately at stake, the first that, largely, UK aid money channelled through EU institutions and with other member states’ contributions, creates a bigger ‘leverage’ affect on pulling in funding from other institutions for African, Caribbean and Pacific (ACP) nations. That multiplier effect is likely to be lost most dramatically for UK aid, but also for a large chunk of EU ODA. The second is the immediate affect on the next so-called Multiannual Financial Framework, I.E. the budget covering the seven years from 2021-2027, when the UK will no longer be a member of the EU, and so Brussels will face a significant shortfall in its ODA budget. 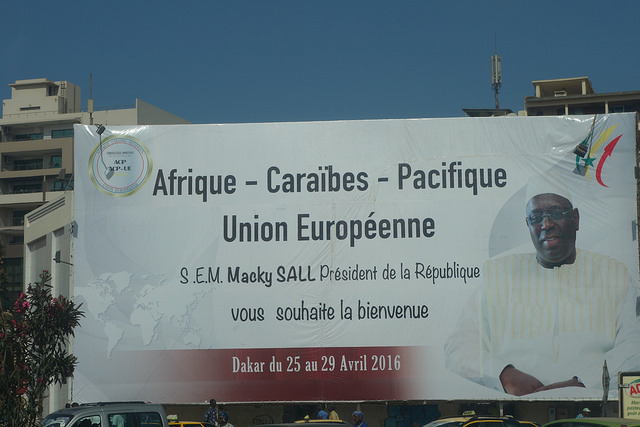 Longer-term, there is the question of a successor agreement to the current Cotonou Agreement with the EU and ACP nations, which expires in 2020. That is currently bogged down in difficult talks, and – according to various NGO and UK government insiders spoken to by euractiv.com – the EU will miss some of the negotiating and logistical firepower of London’s well-resourced and experienced DfID. The Parliament report does hold out the prospect that the UK, post-Brexit, could continue to contribute to EU aid via mechanisms used by EFTA members such as Norway and Switzerland. The UK, along with Sweden, Denmark, the Netherlands, Luxembourg, are the only EU member states to meet the 0.7% of GDP spent on aid target set by the United Nations in the 1970s. Germany and France lag far behind the UK. The report concludes “Brexit may mean a huge loss for the EU as a global donor. Even this analysis is based on the assumption that the pound sterling remains largely stable against the euro in the aftermath of Brexit. And the report warns that – while some member states may wish to replace the UK’s leading role in EU ODA – “others could see Brexit as providing an opportunity to reinforce a more nationalistic discourse when it comes to aid and as a result cut their budgets”. What would 'Brexit' mean for Development? Its a little disappointing to read this as it implies the EU parliaments main concern is its position in the league table of donors rather than the impact on recipients. The UKs 0.7% commitment that makes it the worlds 2nd biggest aid donor after the USA regularly comes under question but it has survived so far and most here are quite proud of it. From what I have seen the EU management of aid is not well respected here among MPs. The syrian refugee crisis is one example. The eu cut aid to the refugee camps which resulted in their not having enough food. The refugees started to leave and headed for the eu precipitating the current problems including the large numbers of deaths in the Mediterranean. It costs 20 times more to look after a migrant in the eu than in turkey etc. That money is now being taken from aid budgets that would otherwise be spent on real aid such as the current starvation in NE africa. Now germany is paying over 4,000 euro to any migrant who will agree to gohome. Given all aid is limited by the money available I hope people will now understand why the UK refused to assist in rehoming the migrants. There must be over 20,000 dead at the bottom of the Mediterranean by now and many more will die unseen due to the diverted aid. There will be few in the UK who will regret detaching UK aid from EU decision making.